27. Send Me the Free _________. Whether you’re looking to sell a product, collect leads, or spread your point of view, designing with psychology methodology is the most effective path to success. […] You may justify your decision with logic, but the decision originated in your subconscious. To transition neatly from the previous chapter, let’s dive into the impact of language on conversion. We all know that words can have multiple meanings. But beyond their definitions they also have a connotation meaning. 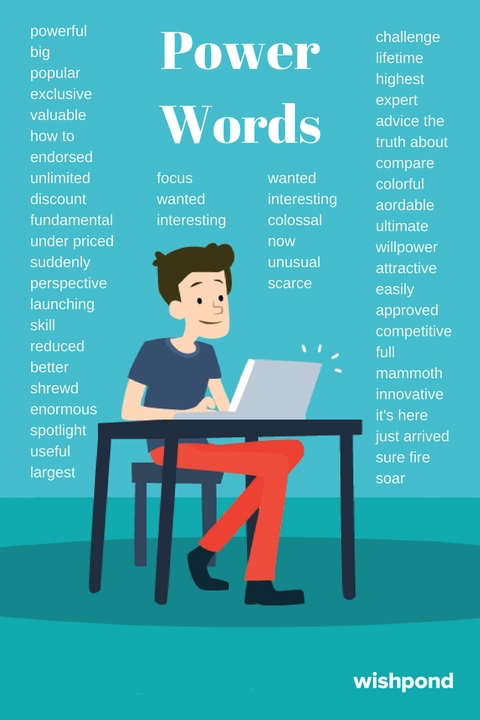 And it’s this connotation which you can tap in your landing page copywriting to increase conversions. 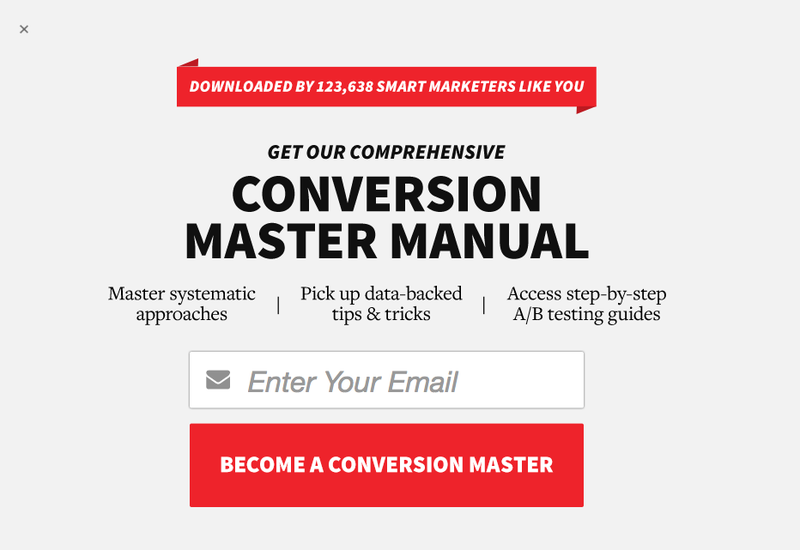 The easiest thing your landing page visitor can do is nothing. This is why exit popups work as well as they do – they force your visitor to make a decision – force them to say no, rather than saying nothing. A crucial element then, of your landing page’s success, is encouraging people to make a decision there and then. Even if they’re interested, unless you’ve given them a reason, they’ll put it off for another time. 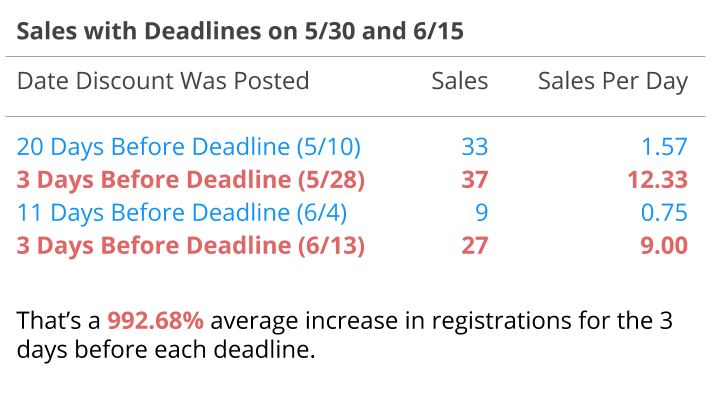 Creating urgency through a deadline or “lack of time” is a super effective way to do this. In 2006, MarketingExperimentsoffered a $100 promotion for their service within the signup form of one of their pages. The offers were also sent in an email. They had two deadlines for the promotion, the 30th of May and the 15th of June. The other way we drive urgency is through scarcity. The fewer there are of a thing, the more subjective value we ascribe to it. Think about how much we pay for an original Picasso. Think about how much you’d pay for a drink of water if you were lost in the desert. Scarcity breeds value. In landing page optimization and design, increasing the subjective value of what you’re offering is essential. 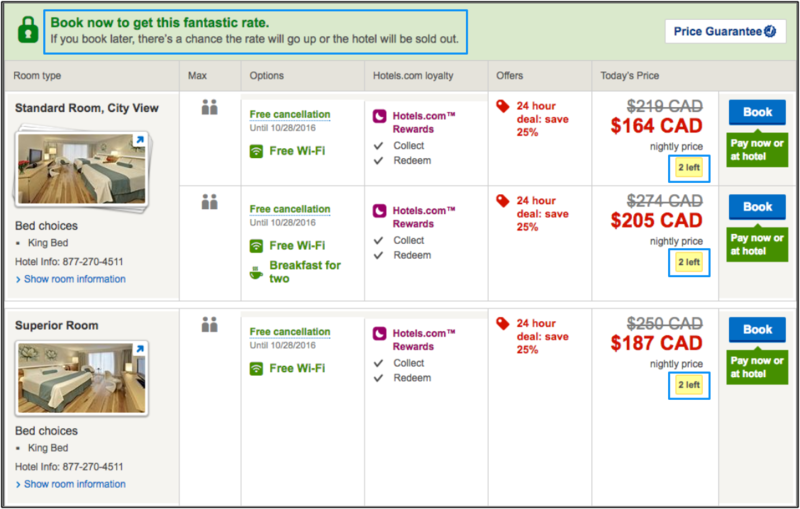 This example from Hotels.com uses both Urgency – “Book now or the price might go up or the hotel will be sold out” and Scarcity – “2 Rooms Left” to drive conversion. One proven way to communicate scarcity in your landing pages is to use “Reserve your Seat” as a CTA to communicate to visitors that if they don’t, all the seats might be taken. Anyone who’s watched my girlfriend buy yoghurt knows the paradox of choice. Anyone who’s seen me try to choose an ice cream flavor knows the look of a man who’s overwhelmed by possibility. 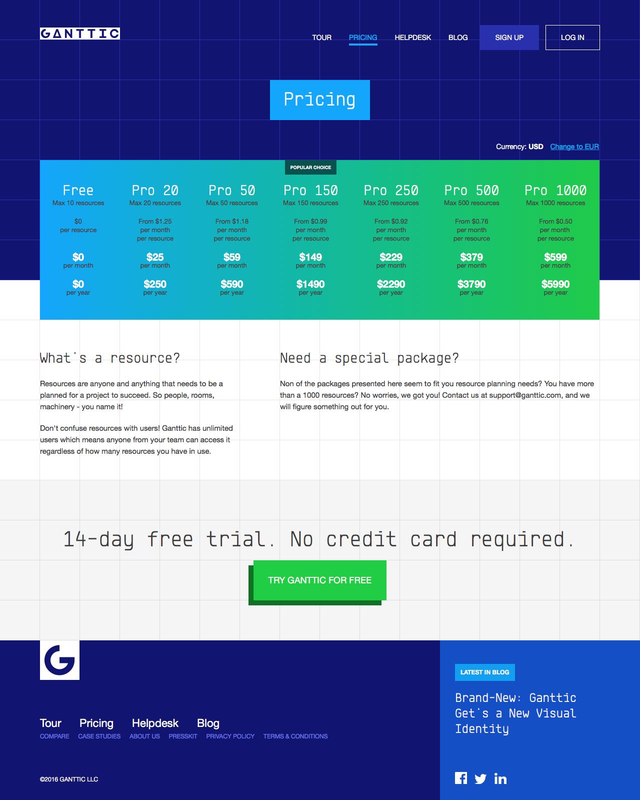 But it’s not just so simple as to say “limit the number of options you give people” (we’re primarily talking about pricing and product landing pages here, by the way). Rather, give options when the choices are very different. Your landing page visitors are looking for a specific thing, and if they can pay less and get it, give them the option to do so. If the choices aren’t that different, limit them. Focus on giving people enough choices that they can compare them and decide which works best for them (based on what’s included and the price) but also giving people few enough options that they don’t get overwhelmed. 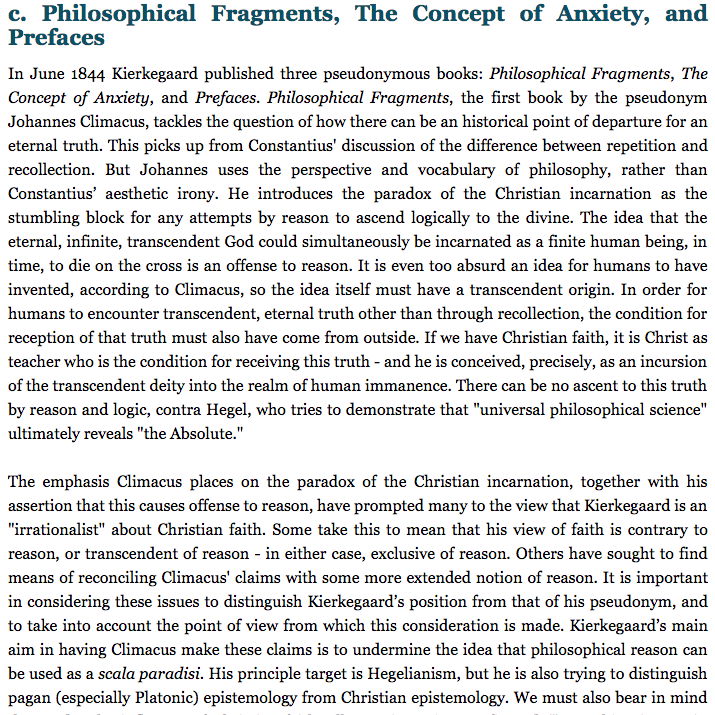 Information overwhelm goes beyond the paradox of choice inasmuch as it discusses that feeling you get when you would stare at a textbook on Kierkegaardian theory – a block of text with words like “teleological” and “phenomenology” strewn throughout. Your brain just shuts down. 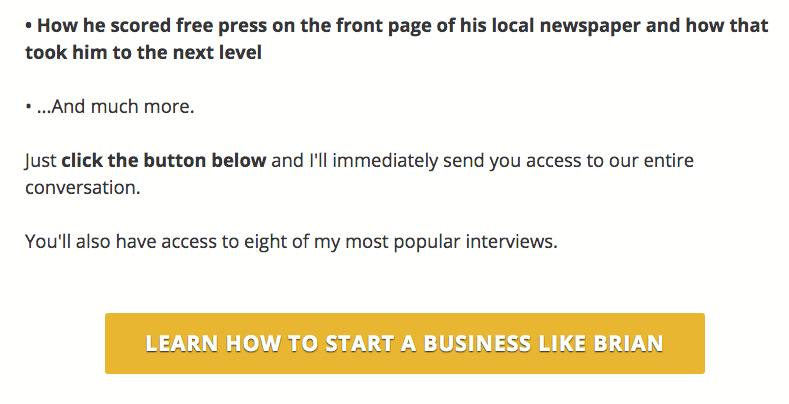 Your landing page visitor is willing to give you about 5 seconds to get to the point. If you can’t, they’ll bounce. Use emphasization with bolding, italicizing, underlining and text of different sizes. 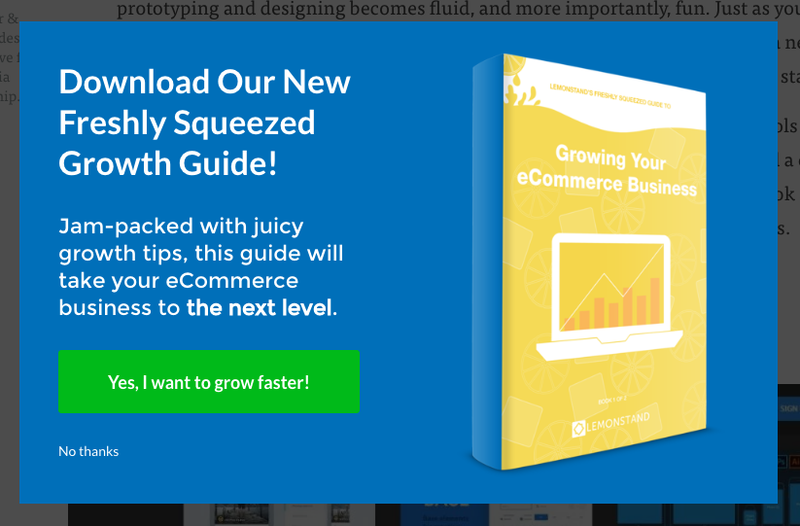 Spread your landing page content out across the page. Use encapsulation (see below) to draw attention and make each section more easily absorbed. Progressive disclosure is a presentational method where you give your visitor information incrementally. In other words, the speed at which they absorb information is up to them. It allows your landing page to appear, at first glance, to be super clean and simple (avoiding information overwhelm) but actually contain a wealth of information. Progressive disclosure can be done with CSS. 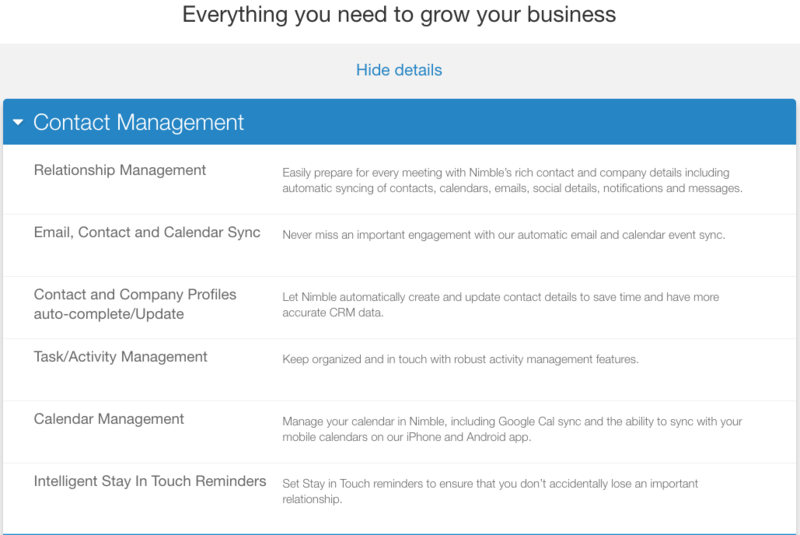 Look up accordion menus or “click-to-expand” features. Use icons: plus or minus buttons, triangles or chevrons, or simply the words “show more” or “show details” like we see above. 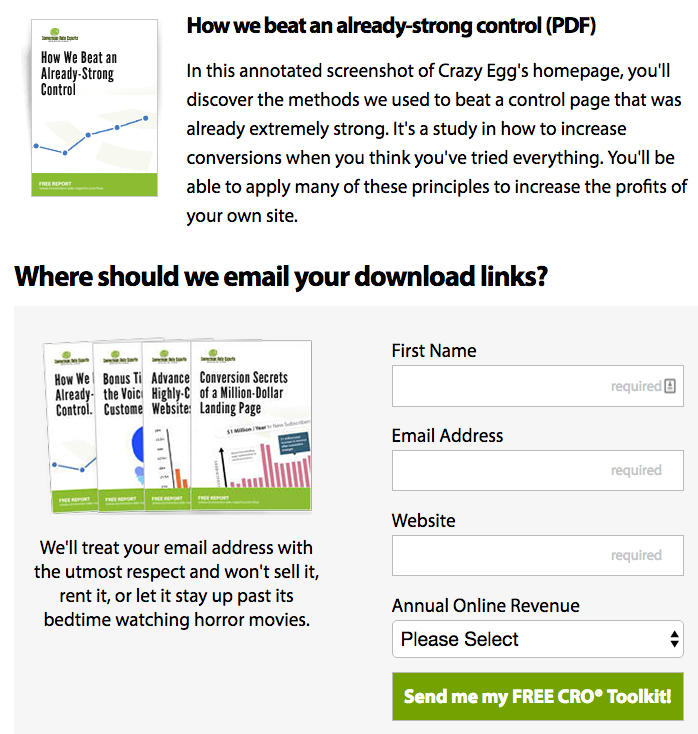 Loss aversion is one of the most interesting parts of landing page design and copywriting. It’s the proven theory that people are more averse to loss than they are favorable to gain. The happiness you get from me giving you $100 would be weaker than the sadness you get from losing $100. People are more motivated by avoiding loss than they are by any gain. Studies show when we’re exposed to something new and unfamiliar, a region in our brain (the substantia nigra) lights up. This is the area responsible for regulating motivation. And, when it comes to landing page design and optimization, what’s more important than triggering the part of the brain responsible for regulating motivation? The caudate region is recognized as triggering when someone is anticipating a reward. The same research indicates that curiosity increases memory activity. In short, if you can create curiosity in your landing page visitors, you’ll trigger both “reward anticipation” and their memory. In webinars, we’re trying to incentivize not just registration, but attendance. 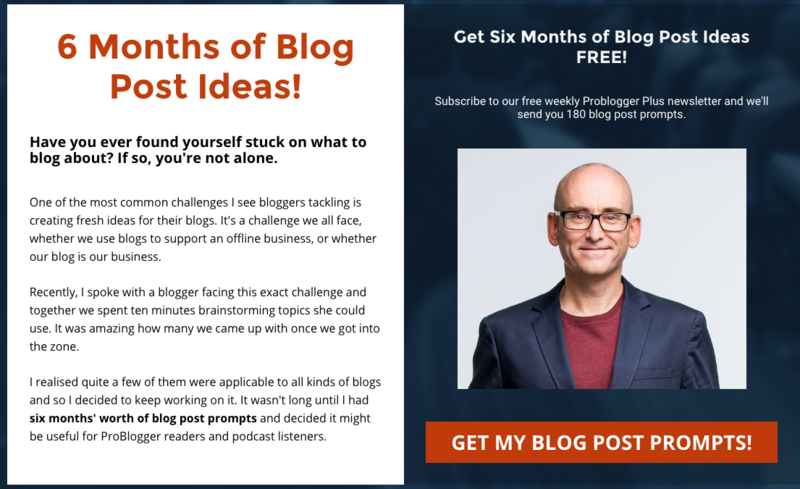 If you can trigger the curiosity of your webinar landing page visitors then they’ll be more likely to both anticipate a desirable reward and remember when your webinar is. In other words, if you identified someone as a voter instead of just someone who votes they’d be more likely to register to do so and follow-through on it. They were quick to note that they expect this behavior only when the labelling has with positive connotations, but even so, it’s a powerful behavior. Banner blindness is simply the idea that people don’t see everything that’s in front of them. In fact, what we “see” is very much a compilation of context, experience, and expectation. Imagine you’re walking across campus and a stranger asks you for direction. While you start answering, a couple guys walk between you carrying a large wooden door. You continue your conversation after they’ve passed. When this study was done, exactly as I’ve described it above, 50% of those who took part failed to notice the substitution. 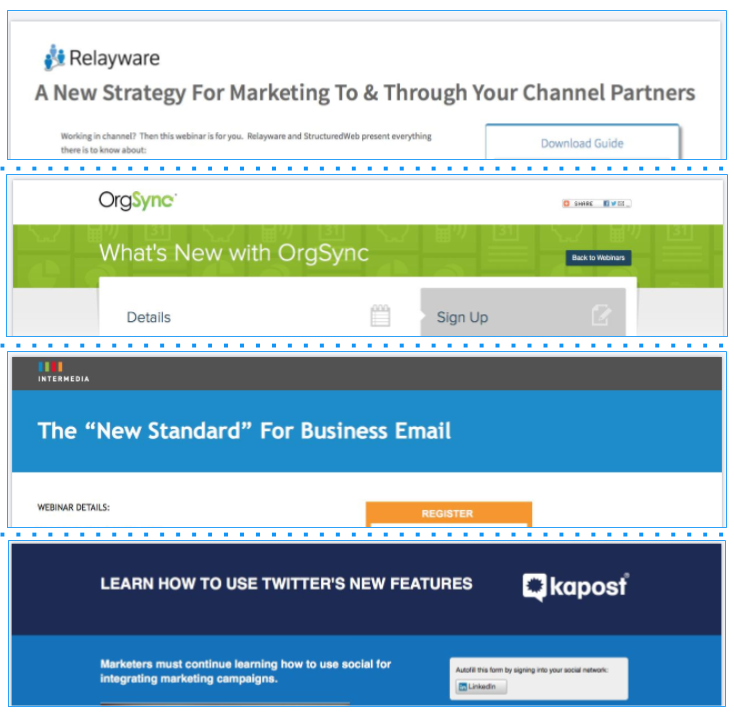 If you’re going to redesign landing pages or pages of your website which are viewed primarily by your existing customers or users (a webinar for existing users focused on an update to your software), any test you make needs to be major. 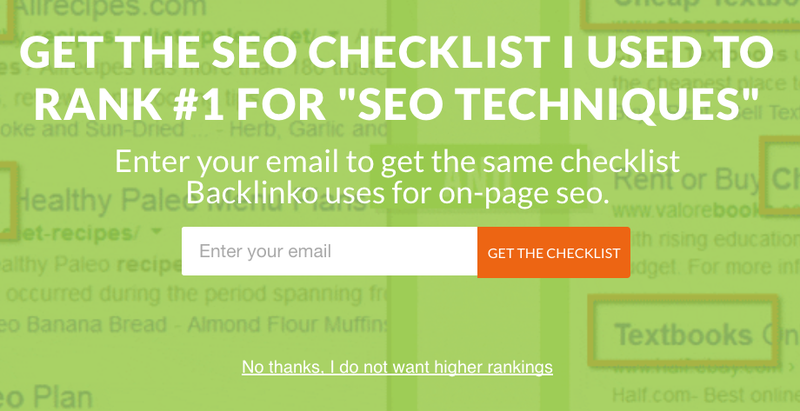 You won’t get results from a CTA copy change. Page length, structure, etc – those are the only things that people will actually notice. 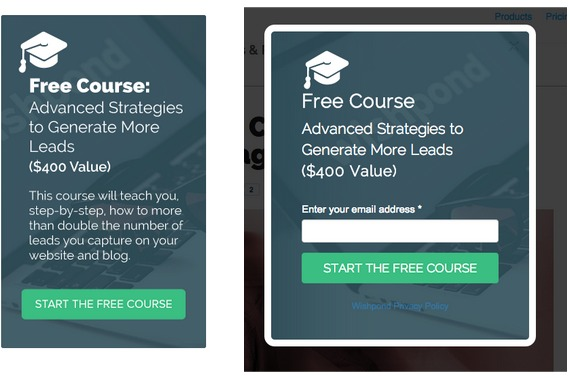 Ease-of-use is something you already think about, but the degree to which it improves landing page conversion rates is seriously underestimated. This multivariate test increased the total number of people using search by 20%, drove an increase of 84% in average revenue per customer and a 34% in the website’s conversion rate. How can you make your landing page easier to use and easier to understand? No one’s a fan of change. Sure, we like new things, but we’d much prefer if they were familiar new things. This is relevant in your landing page design when it comes to innovation. A bit is good; you should always look modern and be implementing the most advanced lead generation strategies. But you’ll likely do better if you keep everything recognizable. Notice that Variation 1 is the same CTA button as we’re familiar with on Amazon. It outperformed the new iterations by 49%. So, before you dive into the coolest, newest, most sophisticated design elements for your landing page, make sure they add something of value, and won’t just confuse people or alienate those who were comfortable with the norm. All three of those CTA buttons are bright red, and there’s a good reason. Contrasting your landing page’s focus-points through color, size, font or any other way you can think of, draws the eye. And that’s what we’re trying to do. I’ll get into hierarchy of elements later, but essentially you’ve got to focus attention on those things which will convince your visitor to convert and make it easy for them to do so.